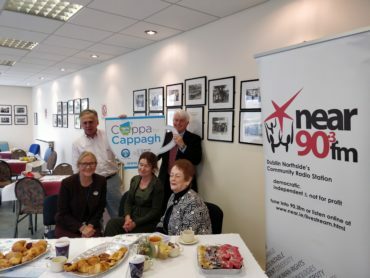 Michael Sullivan interviews participants from the “Cuppa for Cappagh” event at the Cappagh National Orthopaedic Hospital in Finglas. 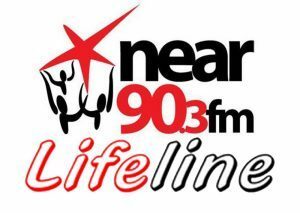 Interviews include; Mary O’Rourke, patron of CHF; John Wilkinson, Chairman CNOH; Dessie Ellis TD; Orla Gilroy, CEO CHF and other staff members. Katie is joined by Orla Gilroy CEO Cappagh Hospital Foundation to discuss their upcoming fund raising campaign and about the anniversary they had this year. Donie Tarrant interviews Orla Gilroy from Daisy House Housing Association about the work they do with homeless women and the new campaign called “turn off the red light”.